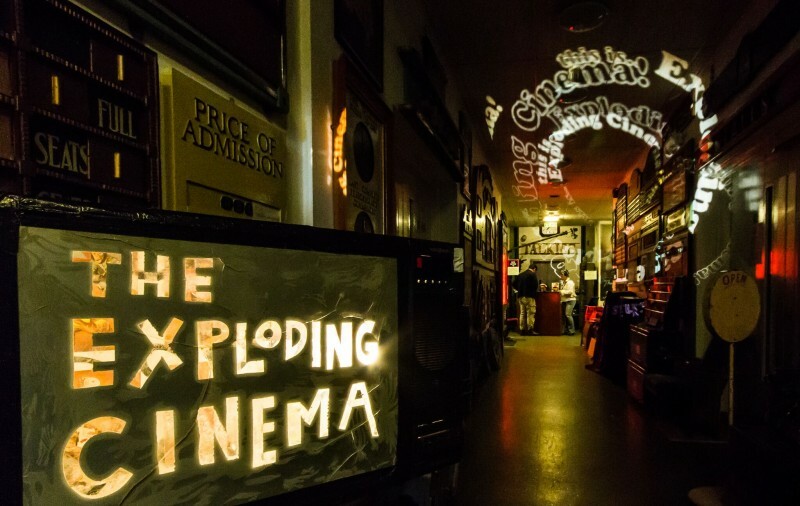 Now 27 years old, London’s longest running film club Exploding Cinema presents a night of Indie, Undie and OTT short films. From animation to documentary, drama to CGI and experimental to just plain mental, short films submitted from all over the world find their way into Exploding Cinema’s bag and this mixed bag is what will be screened tonight. 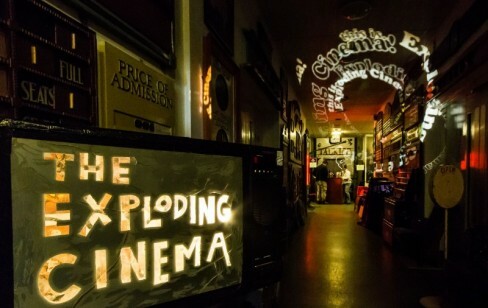 Exploding Cinema has been showing the latest in independent short film since 1991. Completely sponsor-free, open access and run by volunteers, they are as close to the beating pulse of the film scene as is possible without possessing a doctor’s note. 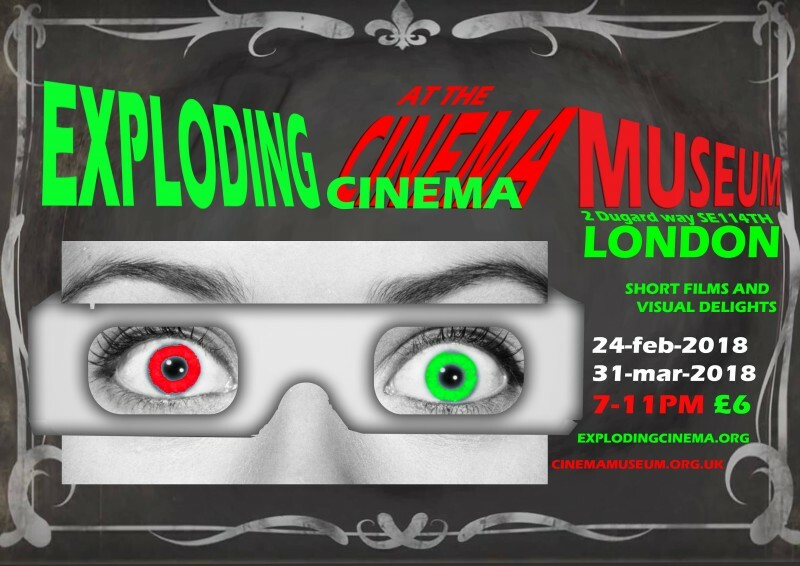 In addition to the film programme, a free raffle, live performance, psychedelic projections and the usual unusual. Submissions Open For All Shows! Go to explodingcinema.org for info on how to submit a (20 minute or less) film.